Real Estate is about so much more than buying or selling homes. It’s all about relationships. Gary Bartlett began his real estate career in 2003 and quickly discovered a passion for helping families find the right home, in the right neighborhood, for the right price. The focus of the business is on listening to each client and helping them understand the market. Together, we develop a strategy to find the perfect home or get yours sold. Knowing that buying or selling a home for most families is the biggest financial decision they ever make, we consider it an honor when asked to help with the details. 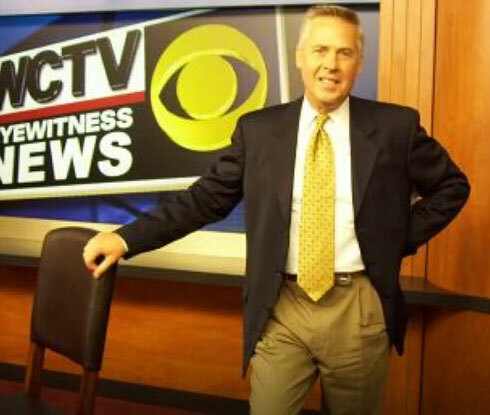 Gary and his wife moved to Tallahassee in 1997 when he was offered the main anchor position at WCTV. For the next seven years his home was behind the news desk every evening at 5:30 pm and 11:00 pm. With a growing family and the desire to have more flexibility in his schedule, he started to build his real estate business and things took off quickly. 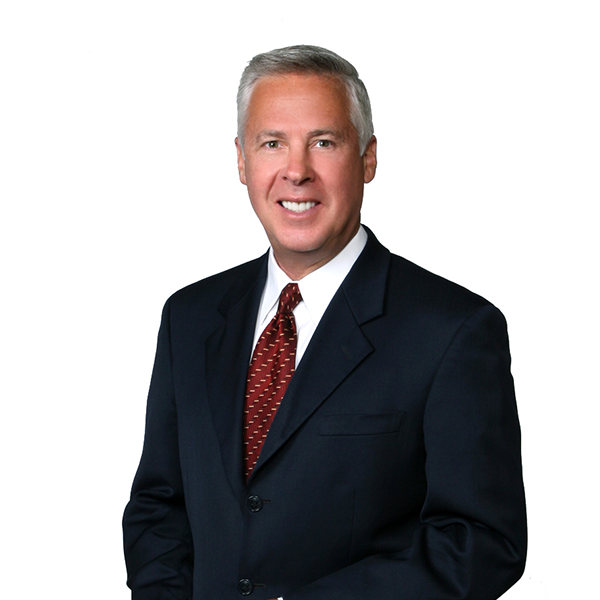 After earning the broker designation in 2005, Gary opened his firm, Gary Bartlett Real Estate. 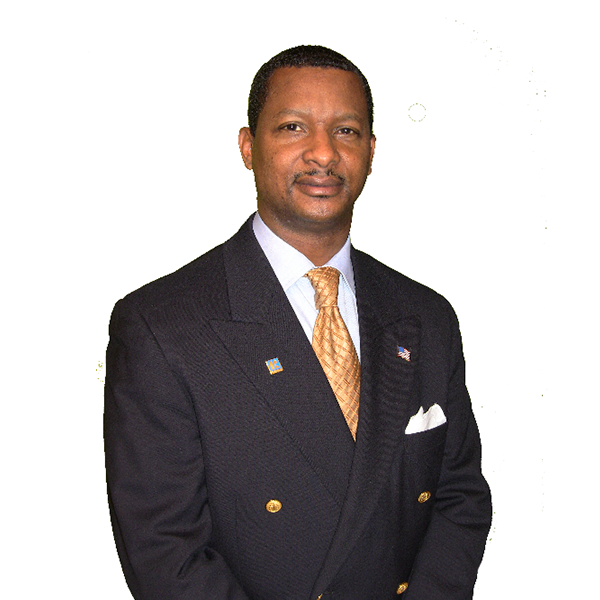 Over the past few years he has helped hundreds of families realize their dream of home ownership. Gary has worked hard over the past 15 years to establish himself as a leader in the Tallahassee real estate market; He has enjoyed the process of building a successful enterprise. And nothing tells that story better than clients themselves, as you’ll see from the testimonials published here. You have lots of choices when it comes to working with a realtor. We invite you to spend a few minutes looking through our credentials and client testimonials. We believe you will feel confident choosing Bartlett Real Estate Group. Call us today and let’s begin building a long-lasting relationship together. 1National Association of REALTORS® 2012 Survey of Home Buyers and Sellers. Why Work With a CRS (Certified Residential Specialist)? A CRS REALTOR® is a Certified Residential Specialist—one of the top 3 percent of real estate agents in the U.S. CRS agents have more experience and training than the average REALTOR® and they are part of a community of REALTORS® dedicated to improving the real estate industry for homebuyers and sellers everywhere. Why Work With a Certified Residential Specialist Agent? Buying or selling your home is one of the biggest and most important decisions you’ll make in your lifetime. You need someone you can trust by your side, who is looking out for your best interests and is willing to put all their knowledge and experience to work for you. You need a CRS. Not all real estate agents are made the same: There are millions of real estate agents out there, and their experience and dedication to their profession and clients varies widely. The threshold to becoming a real estate agent is surprisingly low. Requirements vary by state, but some ask for as little as 40 hours of training and few ask for more than 100 hours—compare that to the 1,000 hours that are typically required to become a hair stylist. To become a CRS, however, REALTORS® must meet a number of stringent requirements that combine advanced hours of education and training, experience and success in the marketplace. A CRS agent adheres to a strict code of ethics that binds them to perform in the best interest of their clients at all times. CRSs are required to have between 25 and 150 transactions and between 16 and 80 additional hours of education beyond what’s required of the typical REALTOR®. These are agents who are invested in their careers, in buying and selling real estate and in making sure their clients are satisfied. CRS is the sign of a true real estate professional. Don’t work with the rest, choose the best. Choose a CRS. What is the Value of a GRI Designation? Buying property is a complex and stressful task. In fact, it’s often the biggest single investment you will make in your lifetime. At the same time, real estate transactions have become increasingly complicated. What is the e-PRO Certification? e-PRO is a certification first offered in 2000 by the National Association of Realtors®. It is a comprehensive Internet certification program for real estate professionals. We acquired our property in January of 2011. We used the services of Gary Bartlett when we put up this property for rent in August 2013 where he acted as our agent and property manager, up to and including the sale of this property on March 30th, 2018 where he was our real estate agent. Gary has always been very effective at finding suitable tenants for the property in question and expediently handling the maintenance issues promptly and effectively. When it came to the real estate transaction- it could not have been more smoothly implemented. Gary has been always very professional and acted with a high degree of integrity. We do not hesitate to recommend his services. We were going to sell our home without the help of a real estate agent. Gary contacted us and explained in detail how he would market and sell our home and help us find a buyer. Gary delivered! He sold our home in four days and we netted over $10,000 more than we originally were hoping for. Gary always returned our calls, kept us informed as to the interest in our home and used his connections in the market to get us a great price in a short amount of time. Gary went above and beyond our expectations. Before we put our home on the market, Gary did a walk-through and helped us to identify areas that we could improve on or arrangements of rooms to provide a greater appeal to potential home buyers. Additionally, Gary provided maximum exposure via the internet and other media to get our home noticed. If you are looking for an agent to sell your home, look no further. I was extremely happy with Gary’s work ethic and exceptional communication skills. He would call me at least once a week whether or not there were showings, and he was always available to speak with me; even if I had to leave him a voicemail message, I would get a return call within a few minutes without fail. He was always well prepared when we met and he was very responsive, following up promptly whenever we had a question or concern. He goes the extra mile for his clients. I highly recommend Gary for any and all realtor-related needs. We were definitely not the easiest clients in the world. Before we met Gary, we had one agent give up on us because we took so long to find what we wanted. But Gary was great. He helped us stage, price, and sell our house and he spent countless hours helping us find our new home. But his assistance didn’t stop there. Gary was a great help during the purchasing process and continues to assist us with advice, ideas and putting us in touch with the right people to ensure we get the services we need. Not only do we consider Gary a great real estate agent, but we also consider him a friend. Gary is a polished professional: his communication skills are superlative, his work ethic is profound, he values his clients and does his best to posture them in the most positive position. He is upbeat, positive and deals with people with an attitude of mutual respect and kindness. Gary is a solid example of what it takes to be a top producer in what has become a very difficult business. Gary Bartlett is among the most elite realtors in Tallahassee. He is professional, has a superb moral compass, knows his field ‘cold,’ and is as client-centric as anyone you may ever find in that professional domain. Thanks to Gary, my wife and I now live in our dream home. Gary really listened to our needs and took the time to show us options that worked for us. I would not recommend buying a house without Gary’s help. As a real estate broker, Gary strives to serve his customer’s needs. Whether you need to buy or sell, Gary can reduce the stress of your transaction and improve the results. Gary is a genuine and reliable asset when you want to buy or sell a house. We found him very easy to work with, especially when things were complicated, and we needed an experienced guide. I have bought and sold five houses, and Gary made our transaction the easiest one yet. Gary sold our house in 10 weeks after having it on the market for almost a year with another company. We sold the house at a profit, which many homeowners were not experiencing at the time. The work he did in such a short period of time was remarkable!